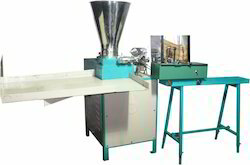 Offering you a complete choice of products which include incense stick making machine, agarbatti stick making machine and automatic incense making machine soham 50. Free: Recipe, Training of material mixing,machine operating and general maintenance of the machine,Technical support after. 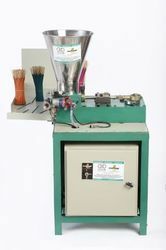 Looking for Incense Stick Making Machine EA ?